Disguised as a boy, Jin Ling searches for her missing sister, Mei Yee, who was sold into the brothels of the Walled City. It's a cut-throat world of gangs, drug-dealers and warlords and every day is a struggle to survive. Jin Ling relies on her speed and cunning but how long will her luck hold? When a mysterious boy, Dai, requests her help with a dangerous mission Jin Ling's inclined to say no - this is a world where no one can be trusted - but the mission offers her a vital chance to see inside the brothel where her sister may be being held. Jin Ling and Dai join forces, but will either of them survive the mission? Is Mei Yee still alive? 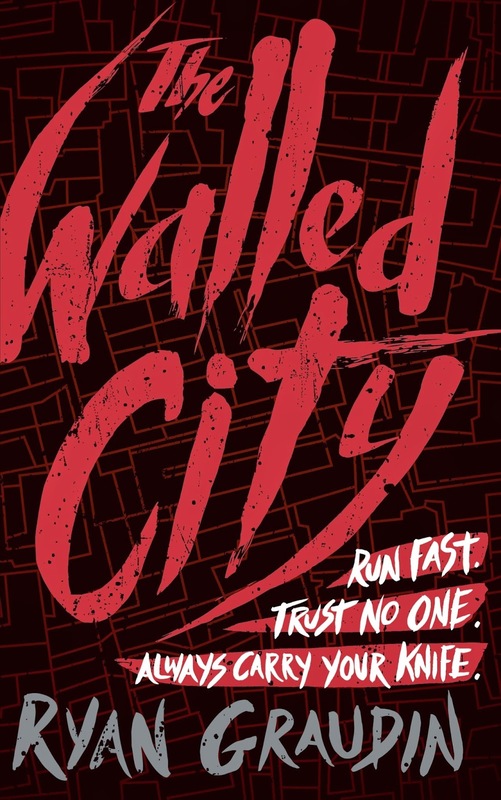 And how will any of them ever escape the stifling city walls? 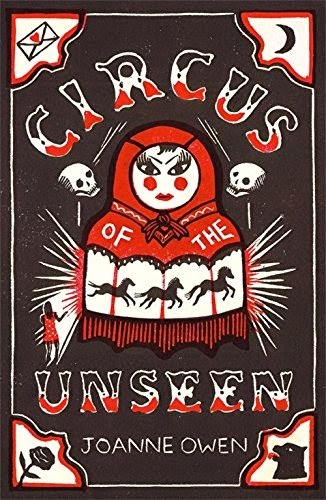 After an accident at her grandmother's house, Rosie is transported to a strange and sinister world populated by a cast of carnivalesque characters who reside in the Circus of the Unseen. They are reigned over by an old woman called Madam Matushka, who guards the threshold between life and death and has extraordinary powers over all around her. This is an in-between world, a bizarre and trapped existence, but Rosie is not like the others here. She seems to be hovering between the worlds of the living and the dead, and she is a challenge to Madam Matushka. Can Rosie escape Madame Matushka's malevolent rule and a world in limbo? And can she help resolve another mystery - one at the heart of her grandmother's life? The time of our immortality is at hand. An undeciphered language in Crete. A rash of mysterious disappearances, from Bolivia to Japan. An ancient warning at the ruins of Babel. And a new spiritual leader, who claims that human history as we understand it is about to come to an end. 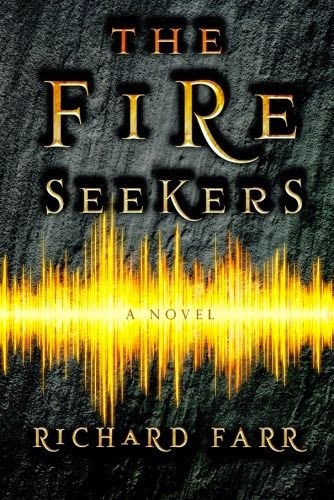 Seventeen-year-old Daniel Calder’s world falls apart when a freak accident brings personal tragedy—and he discovers there’s a link between the accident and a wildly successful new cult, the Seraphim. Catapulted into a violent struggle for humanity’s past and future, he’s not even sure who the enemy is, or if he’s battling a phantom that doesn’t exist. But as Daniel puts his life on the line, he is forced to conclude that our very survival as a species will depend on who, and what, we choose to believe. Elliot Von Doppler and his friend Leslie think nothing ever happens in Bickleburgh; the only excitement is the rumour about what goes on deep inside the gleaming headquarters of DENKi-3000, the world's eighth-largest electronics factory. 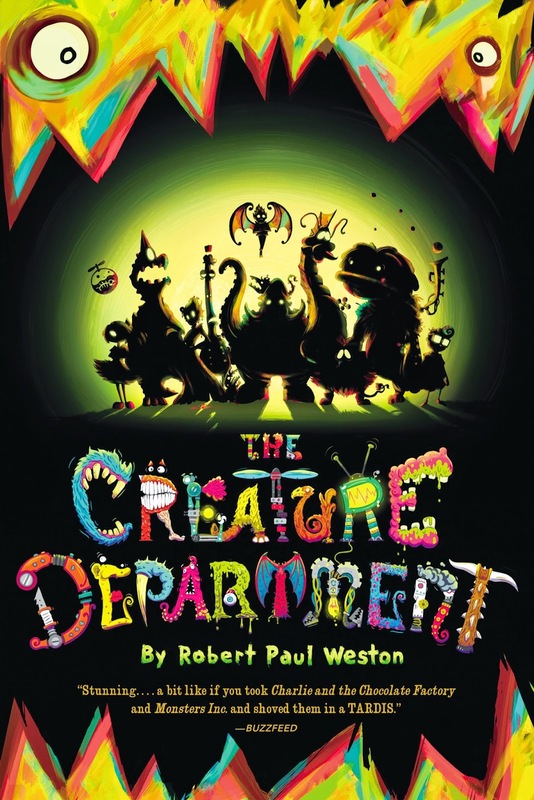 No one seems to know what goes on, until Elliot and Leslie are invited to take a glimpse inside and find a collection of strange and magical creatures. But when the evil Chuck threatens to shut down the plant, Elliot and Leslie and their new creature friends must create an invention so astonishing it will save the Creature Department.